For the second time this year, thieves in Florida have stolen a shipment of cigars before they could make their way to customers. Drew Estate announced on Wednesday that a truck filled with cigars was stolen in the greater Miami area on August 8. 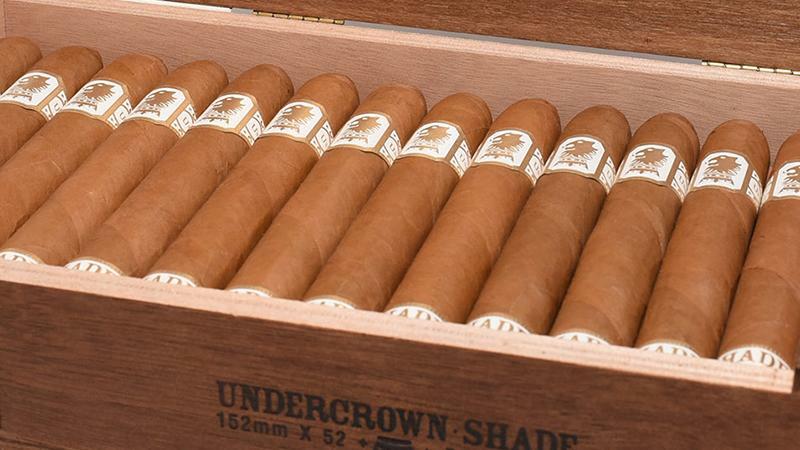 The specific cigars that were taken include boxes of the popular Undercrown Shade Belicoso and Tabak Especial Dulce Robusto, an infused cigar. The company was scant on details of the heist, saying only that an "active investigation into this theft is ongoing and involves numerous law enforcement entities." Drew Estate is asking anyone who may see these cigars being sold by unauthorized suppliers or below wholesale list price to contact Drew Estate chief executive officer Glenn Wolfson at (786) 581-1800. This is not the first such cigar theft to happen in Florida this year. In April, thieves stole hundreds of thousands of Fuente cigars while they were being transported. That case, too, remains under investigation.